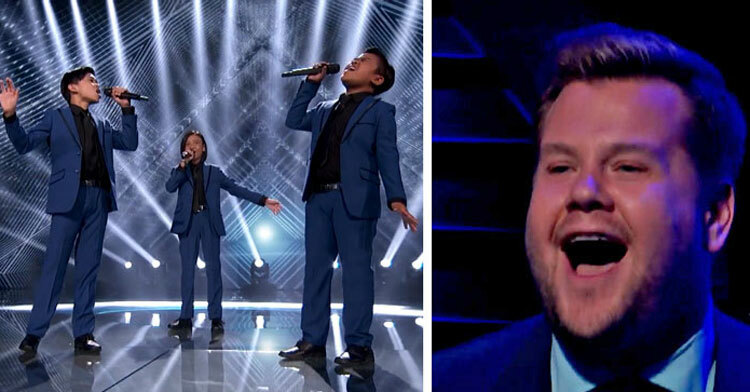 3 Little Boys Line Up On Stage, Blow Crowd Away With Insane Beyoncé Cover. If you’re a parent, you’ve probably looked at your child at one time or another and been convinced they are a prodigy at something. You’ve probably also come to terms with the fact that it’s not true, you’re just seeing them through parent/rose-colored glasses. 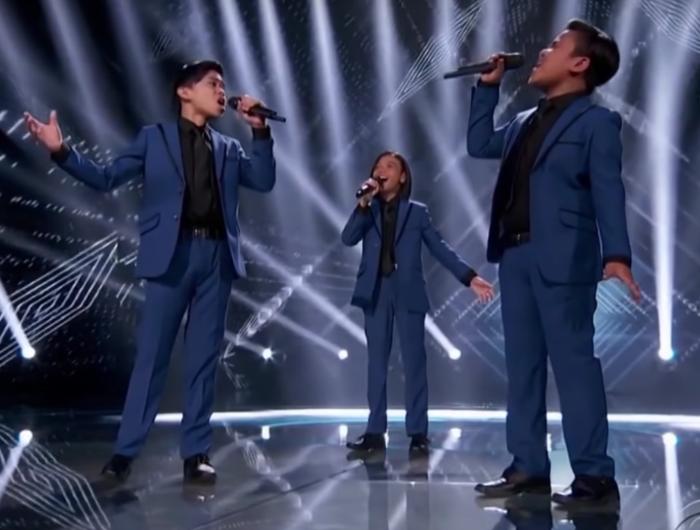 The parents of Francis Concepcion, Mackie Empuerto, and Kiefer Sanchez, who make up the Filipino Trio, TNT Boys, never had to face that reality – because these boys can sing. The TNT Boys aren’t new to the scene. 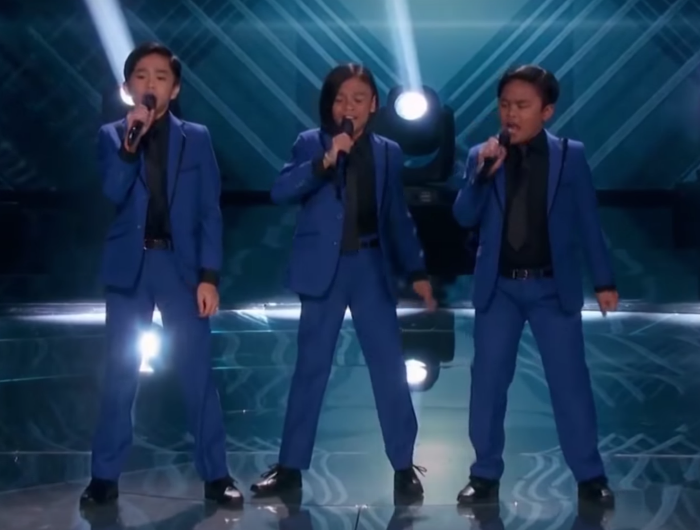 They already have a big following thanks to their run on the show Little Big Shots and have even performed for Ellen. Still, their performance on CBS’ reality show, World’s Best, offers them the chance to be seen by a much wider (global) audience. And boy, did they get seen! 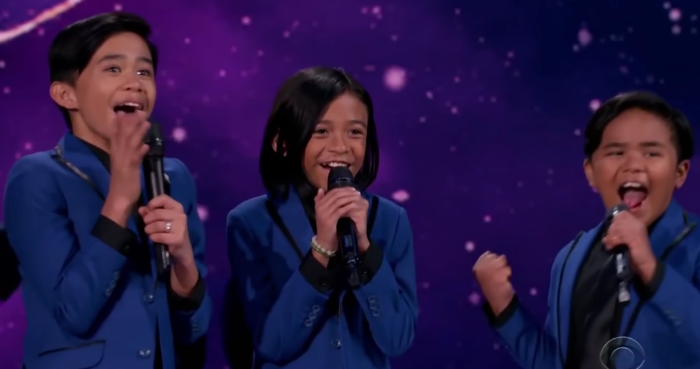 The trio stepped on stage and performed Beyoncé’s “Listen” beautifully. Their harmonies were perfect – to the point where you’d think they had years and years of professional lessons. Each member of the group had his own little flare, but together they were flawless. In fact, judge Drew Barrymore was so moved by it, she literally looked at the goosebumps rising on her arms during their performance. 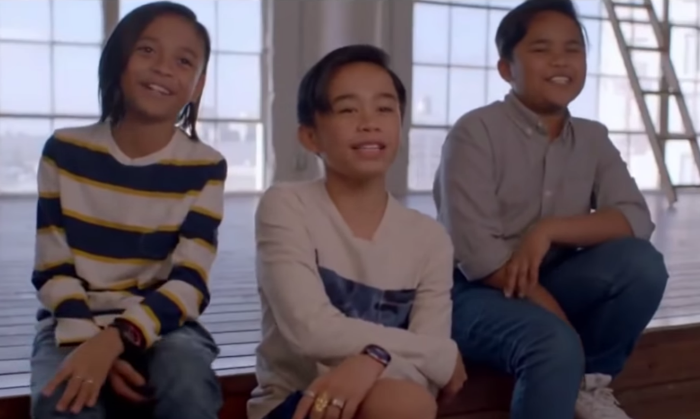 After wrapping up their song, the TNT Boys proved that they are not only talented but humble and adorable as well. With each compliment they received from the judges they replied “thank you!” in excited unison. And, when they scored enough points to move on to the next round, they jumped for joy – just like any cute kid should! We can’t wait to see what these adorable boys sing next! Check out their amazing performance in the video below – and don’t forget to share!